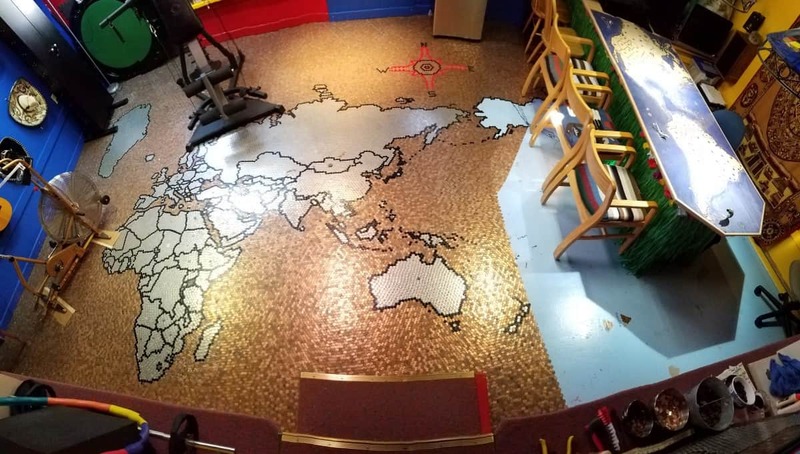 After 3 long years, Rick’s penny floor with map design is almost complete. 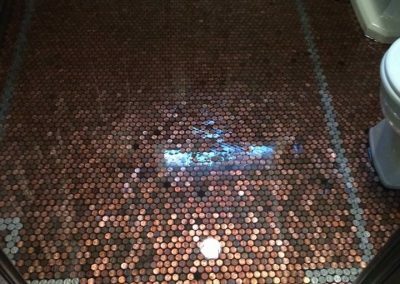 He plans to grout and seal his penny floor in Spring, 2018. 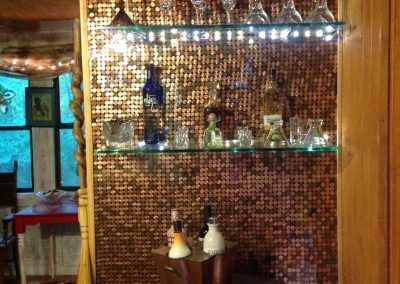 Did you make a penny project of your own? Submit your photos to get your own feature in our newsletter and on the website! Ready to get started? 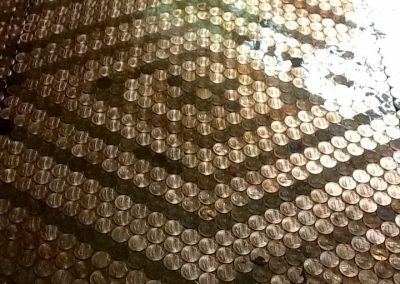 Download the penny template now! Join the newsletter below to get updates on the latest penny projects right to your inbox! 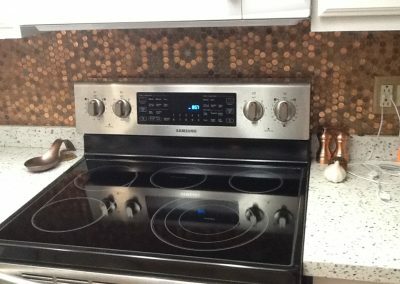 I can send the latest penny projects right to your inbox! I'd also like to receive the free penny project how-to course.